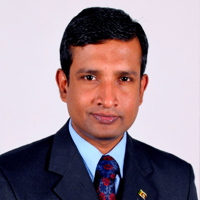 Sri Lankan Researcher, Lecturer and Author PhD in Business and Management. 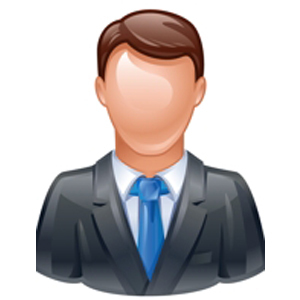 An Executive Officer at The Capital Maharaja Organization Ltd. A Member of the Academy for Global Business Advancement. 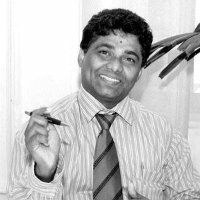 The Chapter President, Sri Lanka at the International Management Research and Technology Consortium.